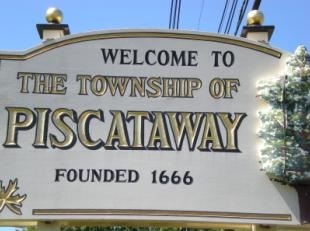 Piscataway was founded in 1666, and officially incorporated in 1798. The community, the fifth oldest municipality in New Jersey, has grown from Indian territory, through a colonial period and is one of the links in the earliest settlement of the Atlantic seacoast that ultimately led to the formation of the United States. Piscataway, located in Middlesex County, comprises 19.1 square miles, is 35 miles from New York City, and within 250 miles of one-quarter of the nation's total population.